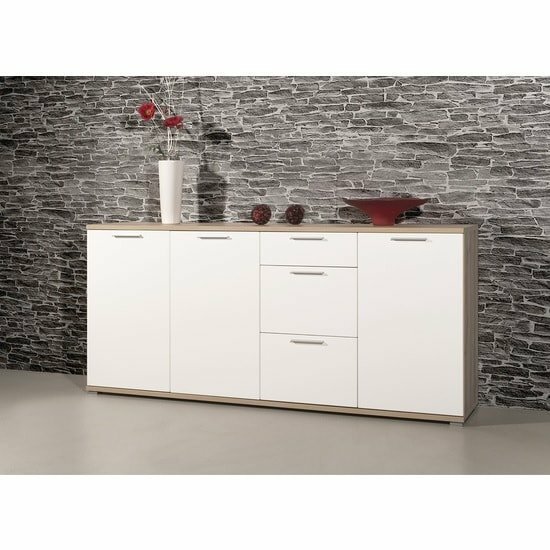 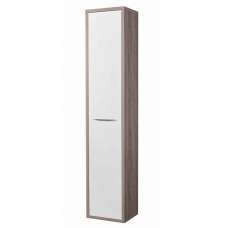 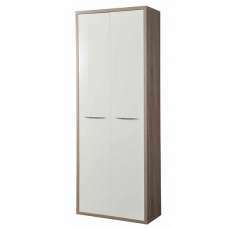 Almera Sideboard In Noble Beech And White High Gloss Fronts With 3 Doors And 3 Drawers, has a luxurious style which will be a complement to any style of home decor. 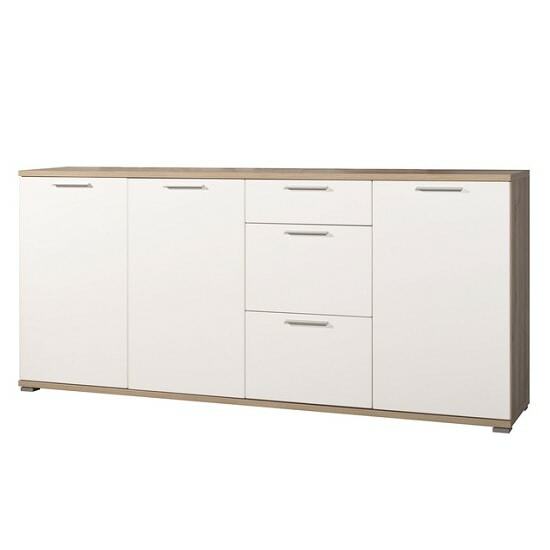 This Sideboard is made of MDF in Noble Beech with High Gloss White finish Doors And Drawers fronts. 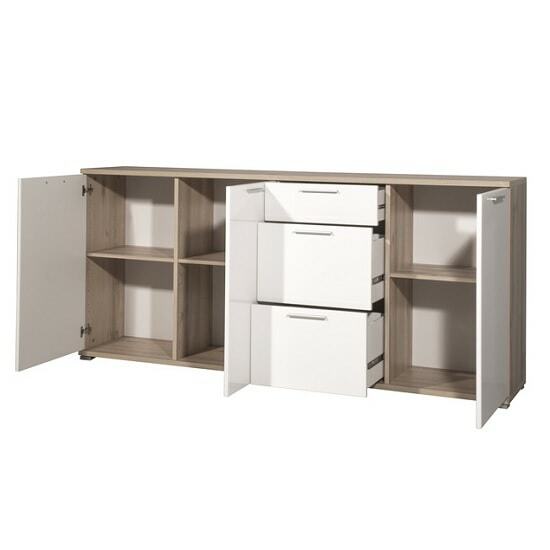 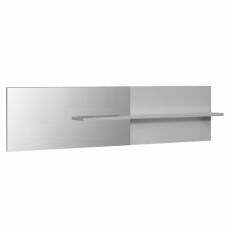 This Sideboard has 3 Doors And 3 Drawers for Storage, Metal handles add an elegance to the unit. 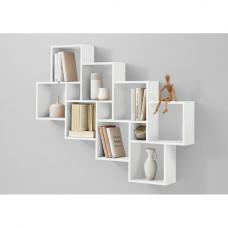 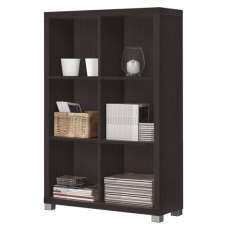 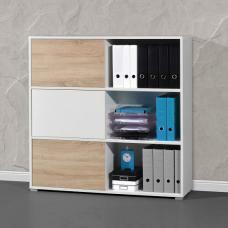 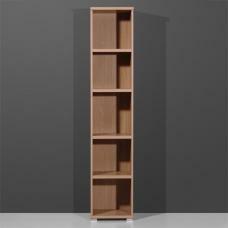 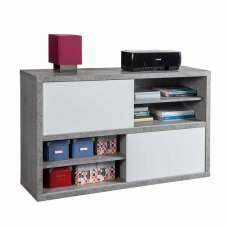 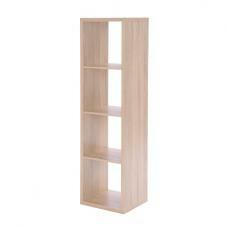 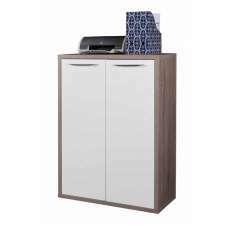 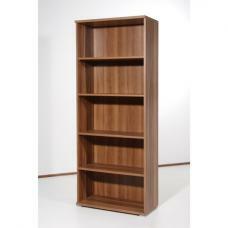 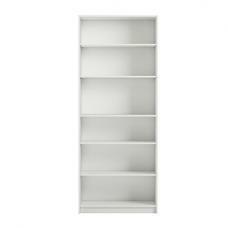 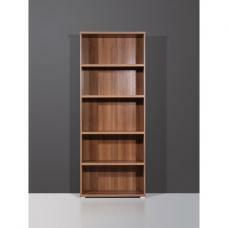 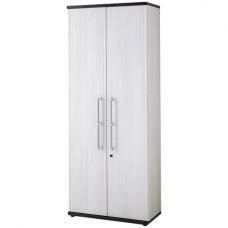 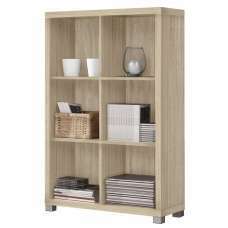 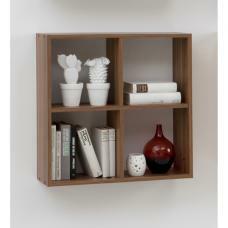 It will provide ample of storage space making a perfect storage solution for your home.